Standard Mesh is Stainless Steel. 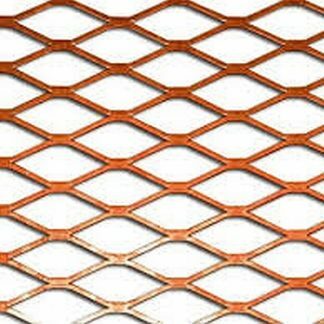 Upgrade to Copper Mesh Here. Standard Mesh Height is 10 Inches. Order 14 Inch Mesh Height Here. 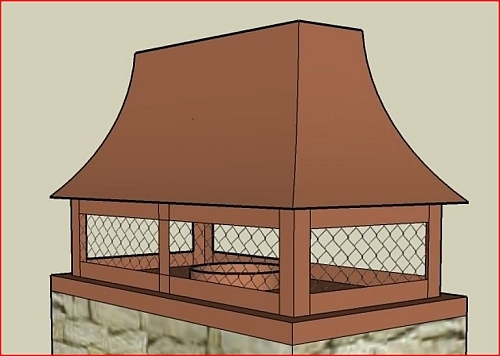 For use on masonry chimneys. Standard screen height is 10 inches. 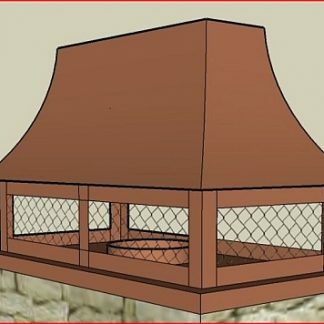 You're viewing: Chimney Cover CC119 $0.97 sq. in.